Welcome to Jinjiang Inn - Ortigas website where we bring the city within reach. Located right at the Ortigas Business District, this hotel in Ortigas brings significant companies, shopping malls, and restaurants closer to you. Whether you're staying in for business or leisure, Jinjiang Inn - Ortigas is the place to be. 95 well-appointed rooms await every guest. From a variety of room types complete with modern amenities, staying in will be worthwhile. 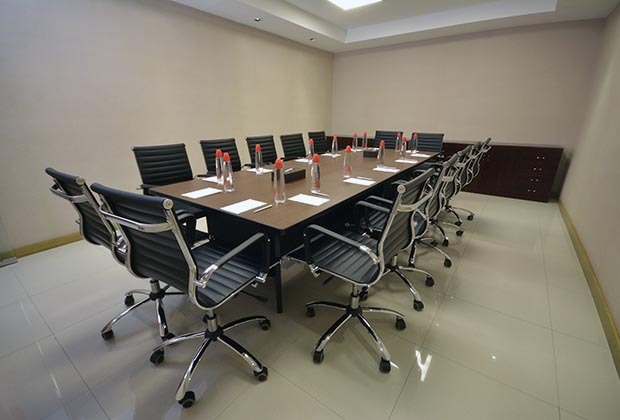 Businesses can also be conducted with ease as the hotel offers its meeting room and business center services. Rest assured that throughout your stay, you will also feel the warmth of true Filipino hospitality that will make you want to come back soon. For your peace of mind, you are provided with the complete necessities for a convenient hotel stay. Promoting quality hotel experience at an affordable price is our principle. At Jinjiang Inn - Ortigas, we value your hard earned money. It had been a busy day and you deserve a nice rest as a reward. 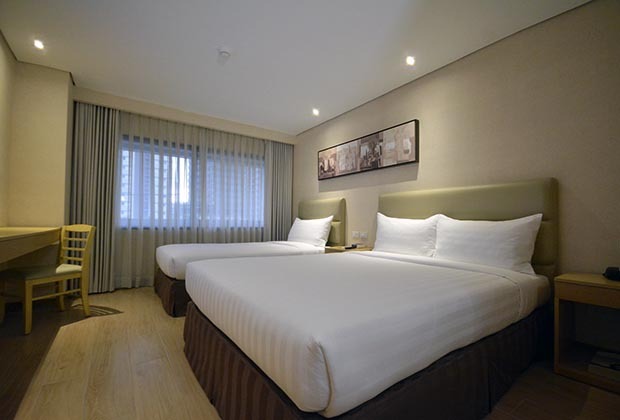 In this hotel in Pasig City, 95 air-conditioned rooms will serve as your city abode throughout your stay. Each are equipped with modern conveniences that bring home closer to you as you conduct your business in the city. Take advantage of room amenities like cable TV, in-room safe, toiletries, and mini-bar. 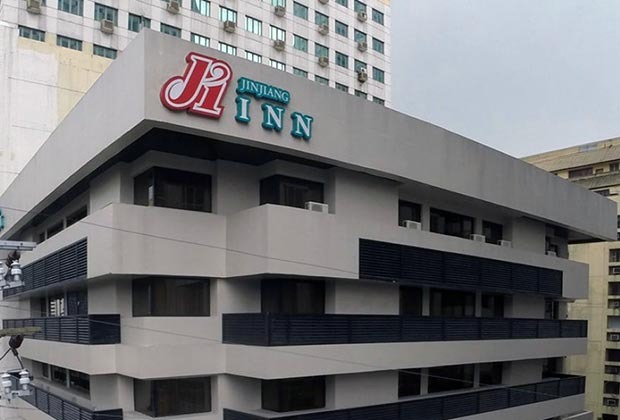 Jinjiang Inn - Ortigas serves as your home in the city. Whether you're conducting business around the area or inside the hotel, favorable services are available for your convenience. If you have to be somewhere else, the hotel offers car rental and parking space for your personal modes of transportation. In the hotel, you can hold business power-ups in the meeting room and business center. Lastly, for that good treat, dine at Horizon Café at Jinjiang Inn – Ortigas. Strategic Location Being located at the Ortigas Business District, the hotel brings the city right at your doorstep. Just within the hotel's vicinity are a variety of shopping malls, night life locations, and restaurants. Companies and meeting venues are also nearby. Whatever your agenda for the day may be, look forward to coming back home at Jinjiang Inn - Ortigas.